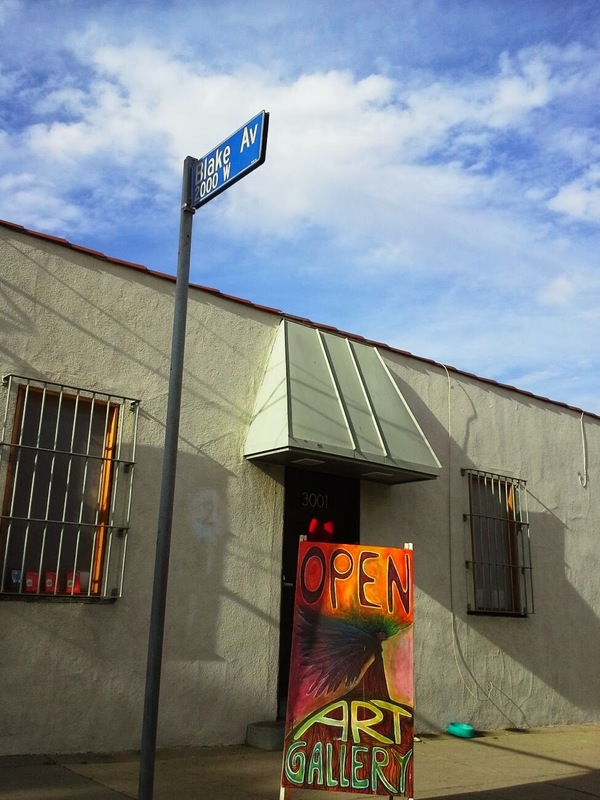 Please join us this Saturday, May 10th from 7-10pm for NELAart.org's Second Saturday Gallery Night. We are proud to present "Enchanting Ladies" a solo show by Argentine multimedia artist extraordinaire Patricia Krebs. Patricia's work, whatever the medium, talks to us about life, the complexity of humanity, the connections within ourselves, between each other, and to Mother Earth. Krebs is now working on a series of female characters called "Guardianas," (guardians) who are strong protectors of the Earthly realm who can also inspire our dreams. Mischievous and playful, the Guardianas entice us to enter Patricia's world. Artist Reception: SUNDAY, May 18th - 3-6pm PATRICIA will be singing at the reception.